If you are visiting Monterey, one of the things you should definitely take advantage of are all the tours that are offered in the area. Many of these tours highlight the natural beauty that Monterey is known for as well as the unique history of the area. 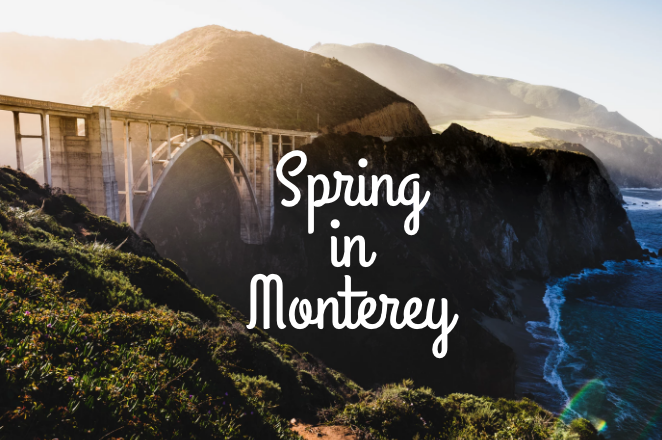 Here are a few sightseeing tours in Monterey that will give you a fun and memorable experience. Adventures by the Sea Tours believe what better way is there to see the beautiful waters of Monterey than by getting right into the thick of it? When you book a tour with Adventures by the Sea, you’ll be able to rent a kayak and go on a unique tour as you paddle through the calm waters of the bay. A popular tour package is the Breakwater Cove Kayak Tour. This family friendly tour takes you through the harbor where you can spot sea otters, seals and more! Another popular option is the Stillwater Cove Kayak Tour. 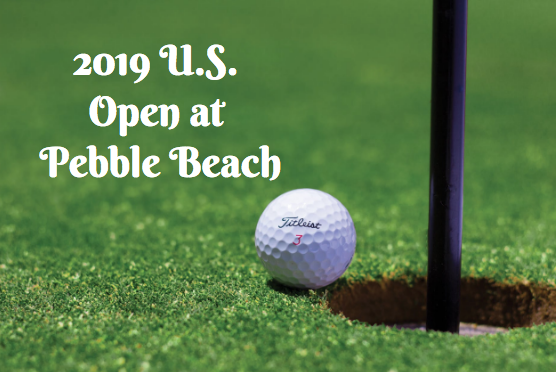 Requiring advance reservation, this tour takes you along the beautiful blue waters of Pebble Beach and offers exquisite views. Visit www.adventuresbythesea.com to book your tour today. The Monterey Waterfront & Cannery Row Tours is another option that proves to be both entertaining and enjoyable. 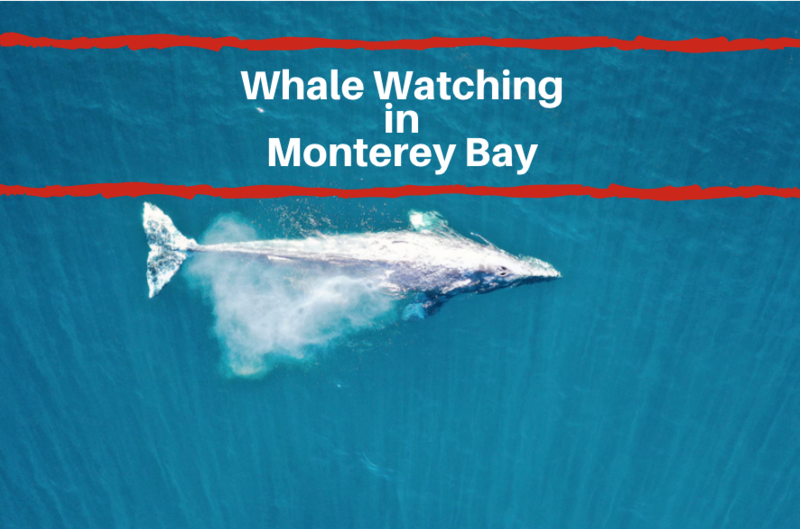 This tour will turn back the clock and show you what living in Monterey Bay was like years ago. In addition, you’ll learn stories about the people and events that took place at Old Fisherman’s Wharf - a local center for many years. You’ll be guided by knowledgeable tour guides, most of which are 4th generation natives of Monterey. TripAdvisor! has even rated this tour the #1 Monterey Sightseeing tour. For more information call 831.521.3304 If you are looking at where to stay in Monterey CA check out Ramada Monterey.